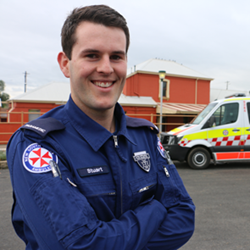 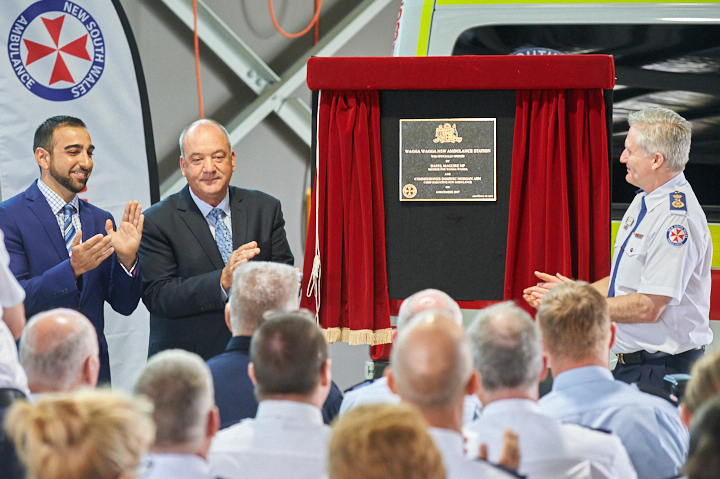 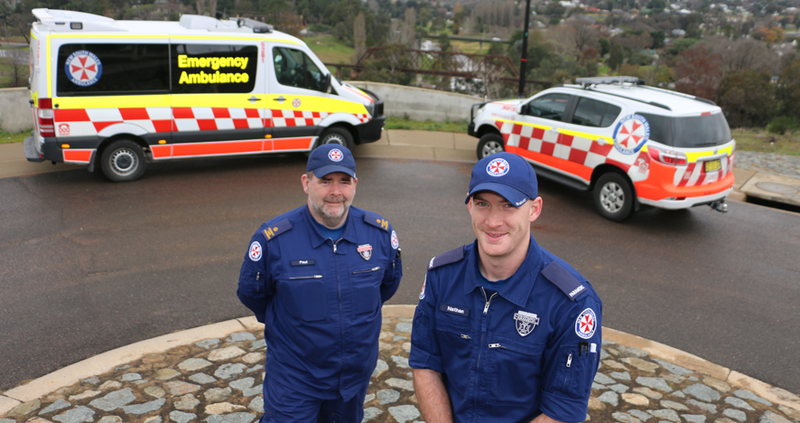 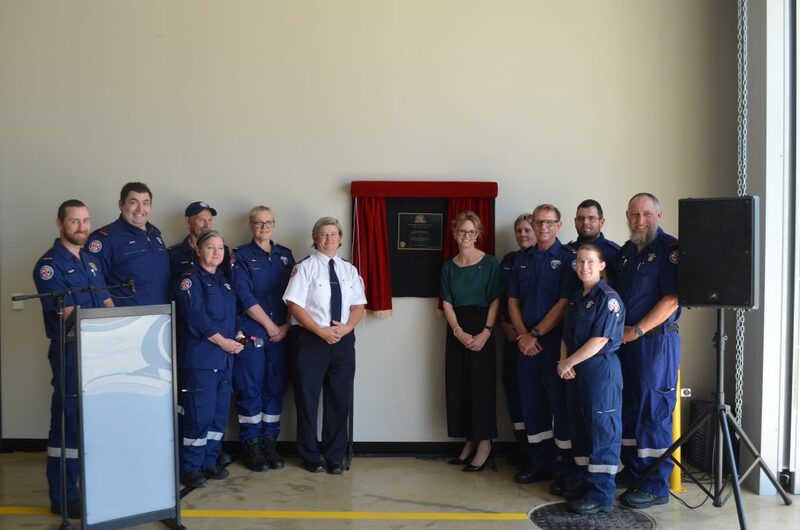 Construction is complete on the new Wagga Wagga's NSW Ambulance Station. 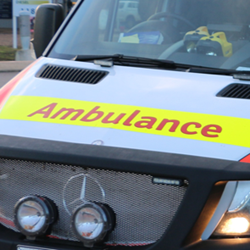 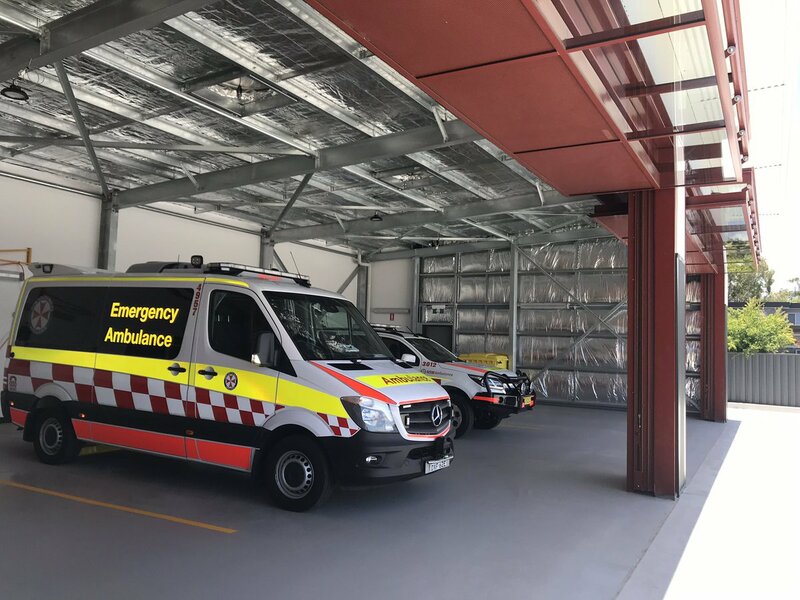 Tenders have been awarded and construction has commenced on the new Coolamon and Harden NSW Ambulance stations, with Ardlethan's station now being upgraded as well. 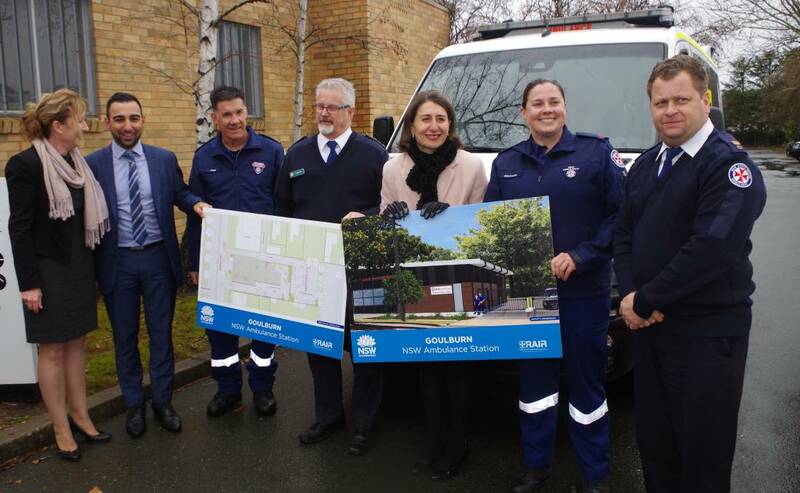 The NSW Government is investing $122 million to reorganise and enhance NSW Ambulance infrastructure to meet the future needs of communities across regional and rural NSW. 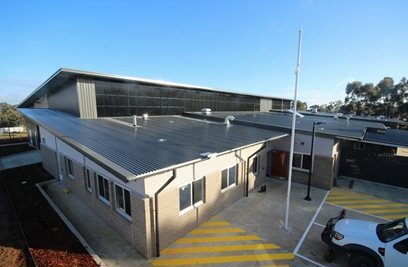 The modern facilities will deliver infrastructure that will accommodate future challenges such as population shifts and our ageing population. 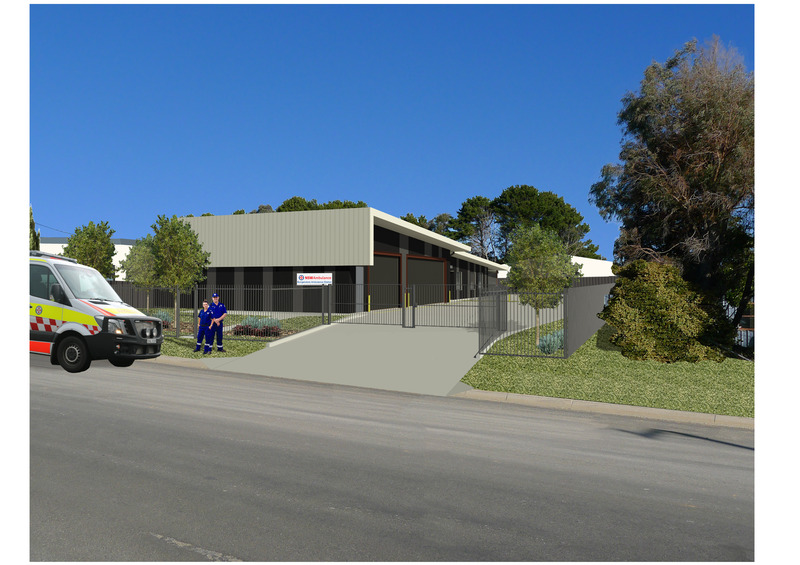 Delivering infrastructure that will accommodate future challenges including population growth and an ageing population. 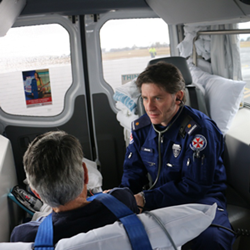 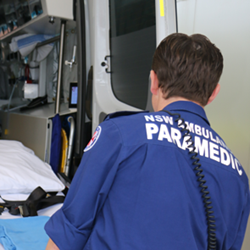 The NSW Government is investing $122 million in 23 NSW Ambulance stations across regional and rural NSW over the next 10 years. 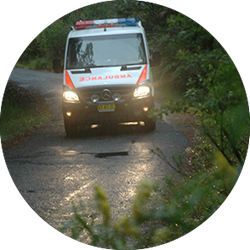 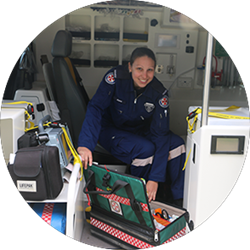 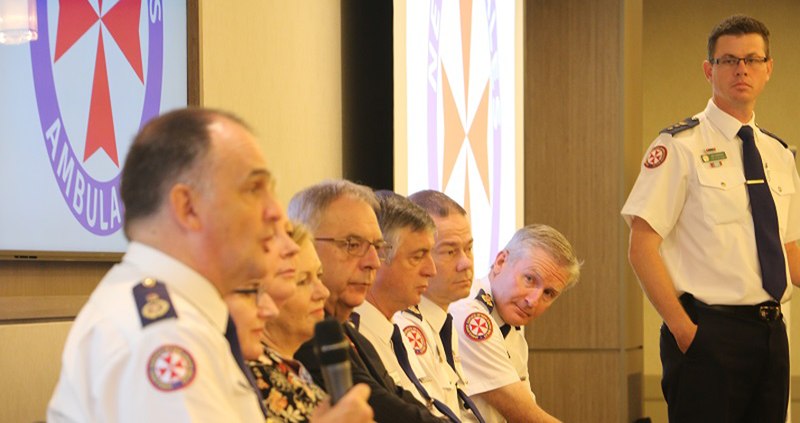 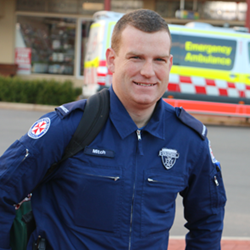 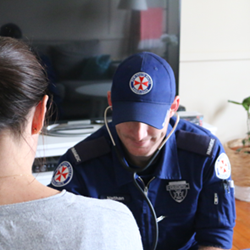 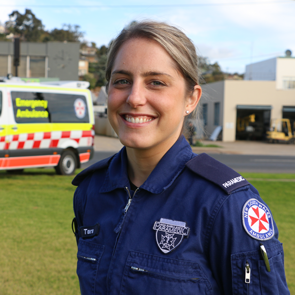 This program is being planned and implemented by NSW Ambulance and Health Infrastructure. 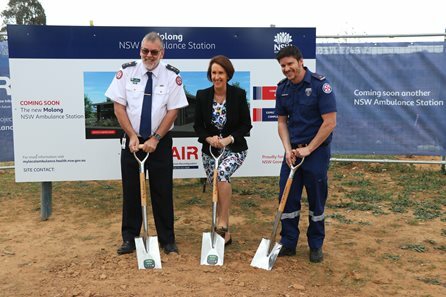 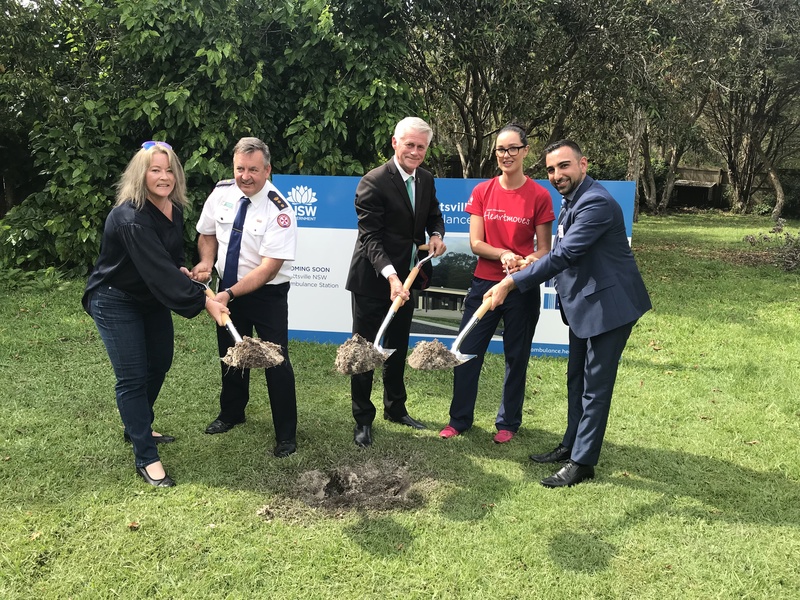 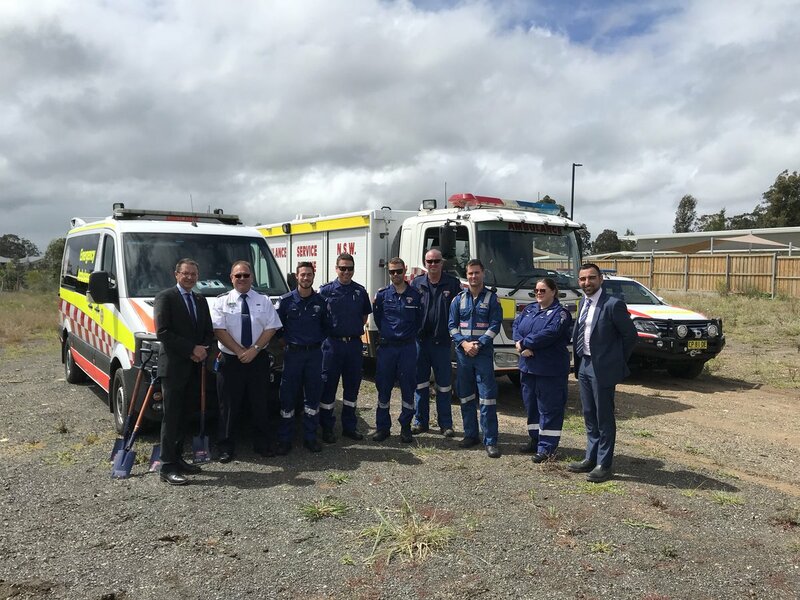 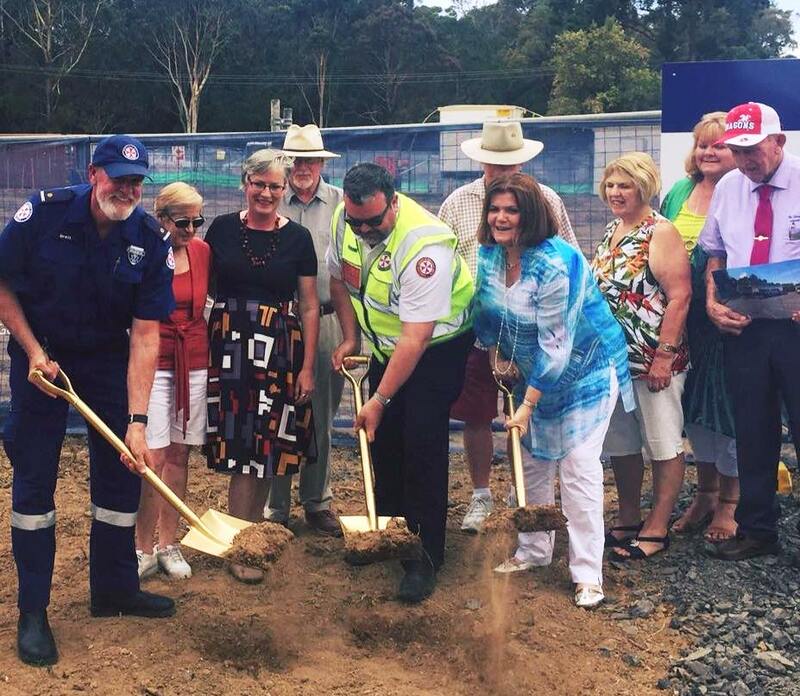 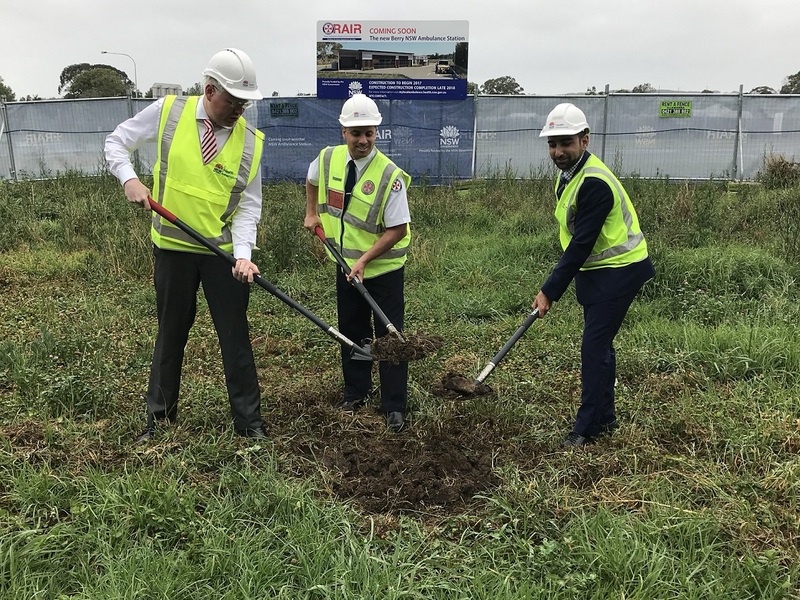 The sod was turned today to mark the beginning of construction at the Turvey Park site of Wagga Wagga’s new $4.4 million NSW Ambulance station. 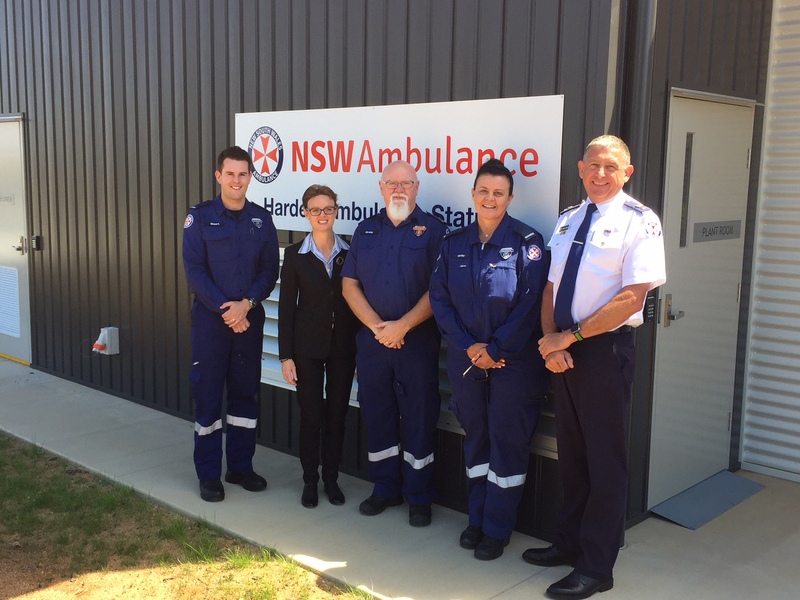 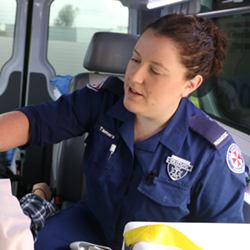 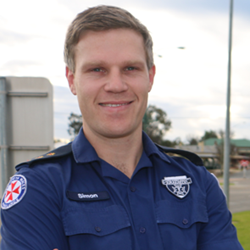 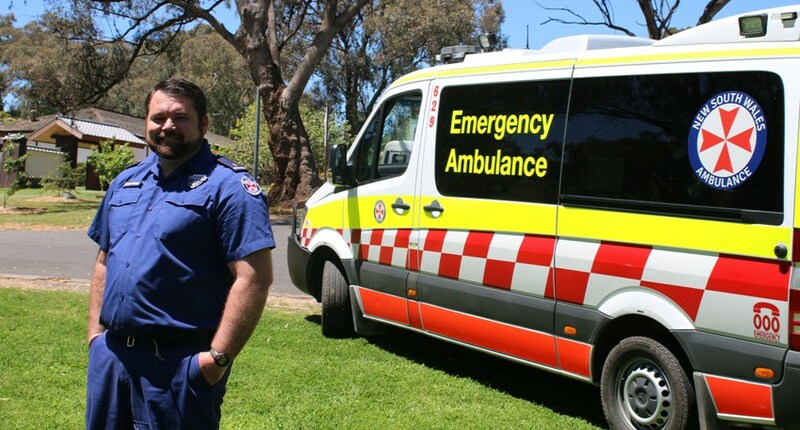 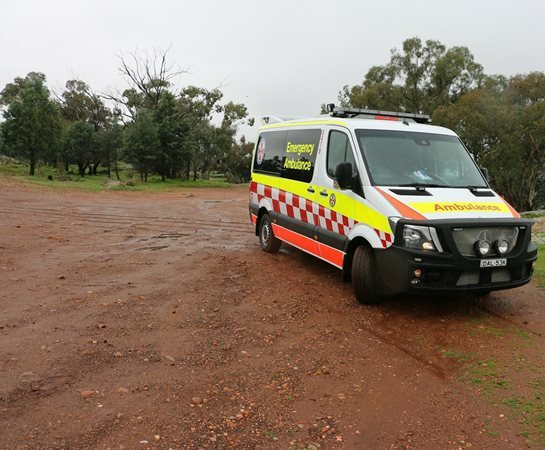 The Coolamon and Harden communities are one step closer to having new NSW Ambulance stations, with the inaugural user group meeting for the first time to discuss options. 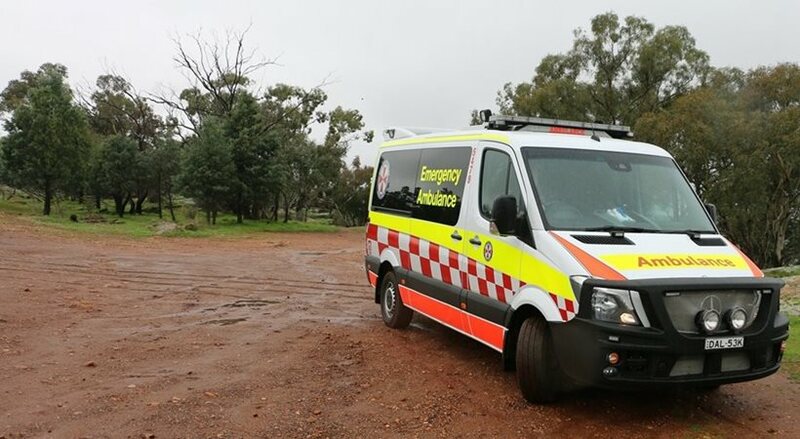 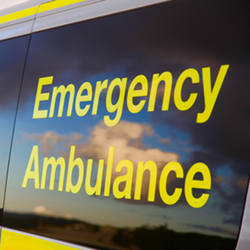 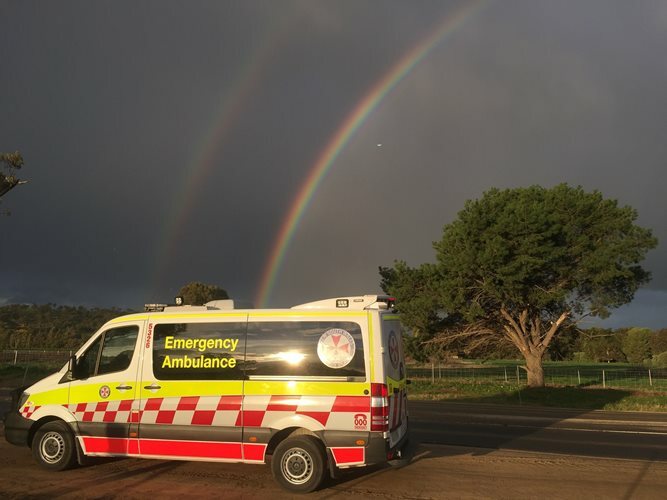 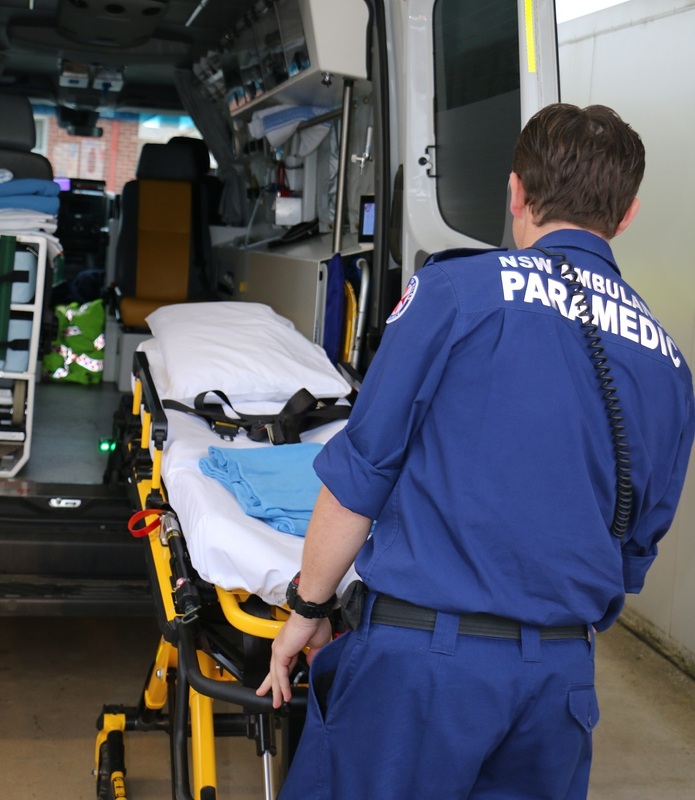 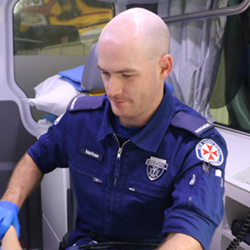 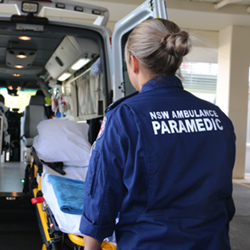 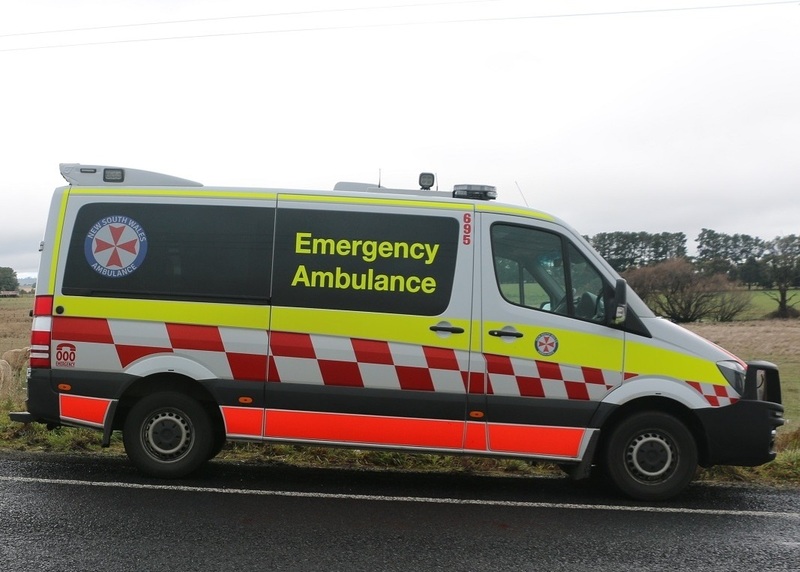 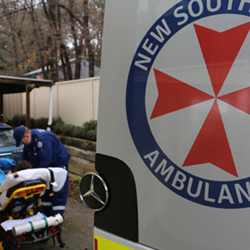 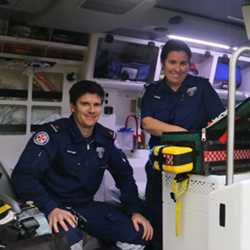 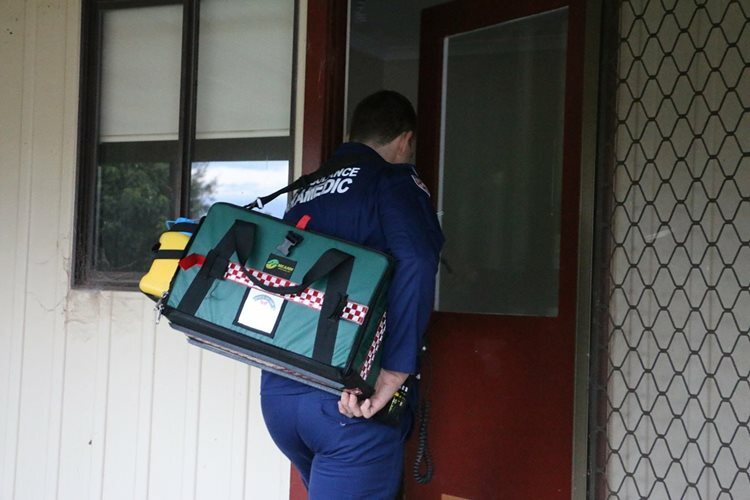 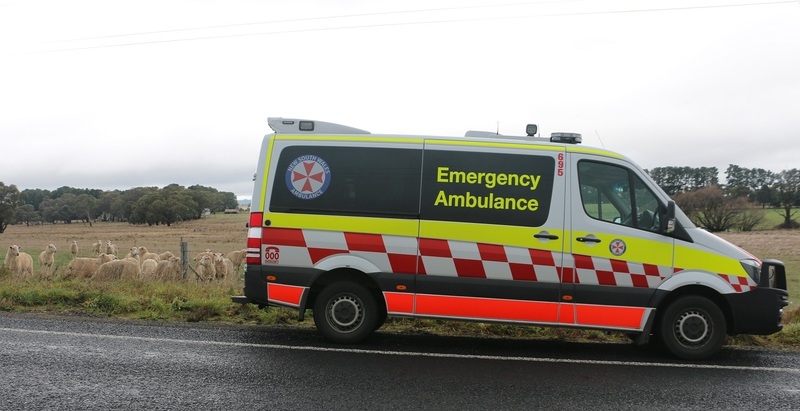 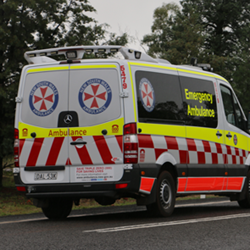 The NSW Government has announced 17 upgraded, new or rebuilt NSW Ambulance stations as part of the $122 million Rural Ambulance Infrastructure Reconfiguration (RAIR) Program.